Scotland face issues in central defence after Charlie Mulgrew dropped out of the squad for their opening Euro 2020 qualifiers. 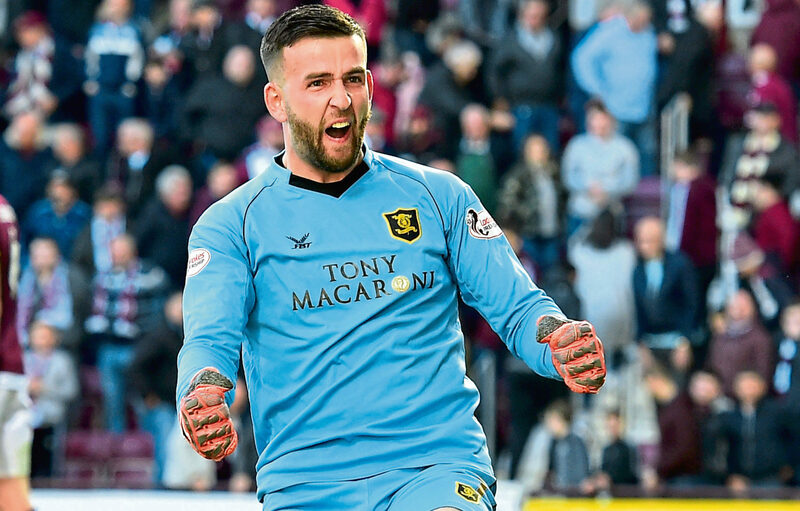 LIAM KELLY left Rangers to become Livingston’s No. 1.